The Motability Scheme is a national mobility charity set up to help disabled motorists remain independent by supplying them with a brand new vehicle. Duff Morgan SEAT is an active supporter of the charity, and our involvement sees us deliver cars and all related support services to eligible members you can find out how it works by visiting Motability UK. The parent or guardian of an allowance recipient aged three years or older can also apply to receive a car to use on their behalf. For more details on eligibility, please click here to visit the scheme website. Joining is straightforward, as the Motability specialists at Duff Morgan SEAT will lead you through every stage of the application process and handle all the paperwork on your behalf. They can also check that you are eligible if you are unsure. My vehicle will need adaptations, what should I do? All you need to do is inform your Motability adviser. 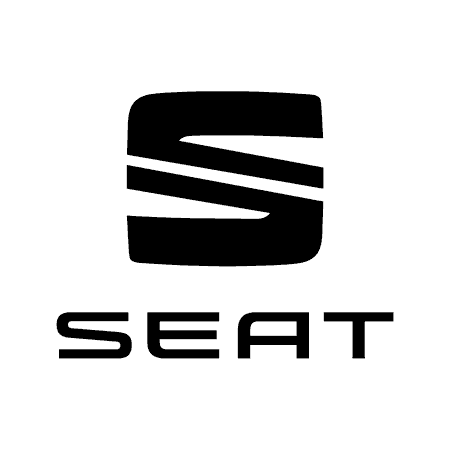 They will recommend the SEAT model that is best suited to the necessary adaptations and will arrange them through our supplier network. Can anyone else make use of the car? Yes, up to two named drivers can be added to your agreement, including yourself, a family member or a friend. A third can also be added at an extra cost if required. A wide range of SEAT’s most popular models is available, including the Mii, Ibiza and Altea. You can also choose the trim that stays within your budget and equips the car with all the kit you need. Be sure to view our Motability offers page for all the deals that relate to these vehicles. You can learn more about the scheme by visiting the website here today. Alternatively, enquire with Duff Morgan SEAT and speak to a specialist adviser. They will help with every aspect of your application to save time and make life easier.